You would have to be living under a rock to not understand the importance of security for our schools. 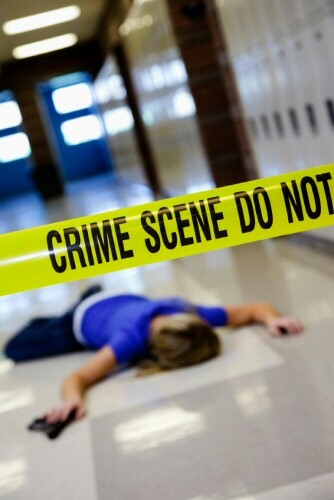 Unfortunately today, it has become commonplace to hear about tragedy in our schools. Our HD AVM security camera systems are an important upgrade for school security, providing crisp, clear, actionable video to help keep our children safe while under your care. 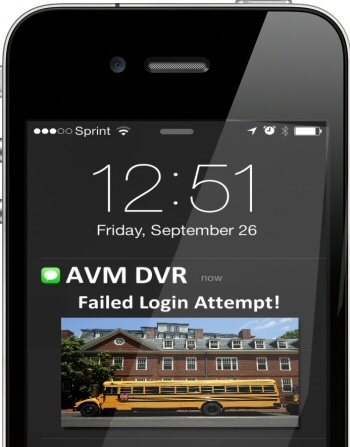 One of the most overlooked, yet important things about school security, is the easy access to recorded video. Most systems require an administrator to go to the location of the recorder, and stand there for HOURS trying to find the important video. I ask you, how useful is that? Our AVM (Advanced Video Management) systems for schools of all sizes are changing the way we protect our children with security cameras. 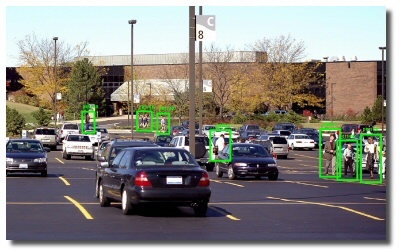 With our AVM systems, administrators can easily access the recorded and live video from their office, and can even scan through days of video watching visually for a specific event in SECONDS instead of hours. This means school administrators can react to threats, violence or other minor offenses immediately before the problem mushrooms. 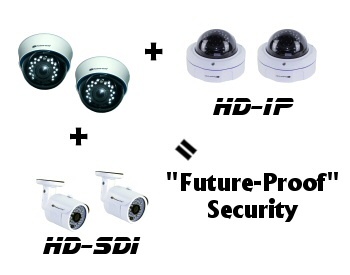 These systems deliver easy access to video both locally and remotely. 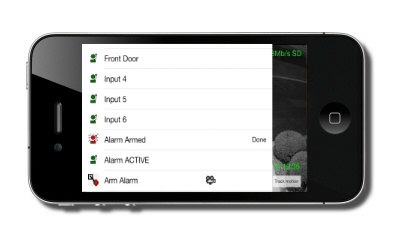 Our systems are security cameras reimagined with full school security in mind. 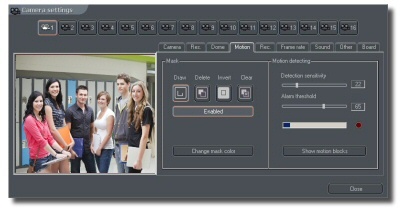 Our camera systems are trusted in Public School Districts and Universities throughout the Country!